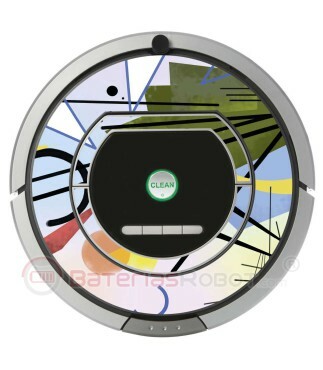 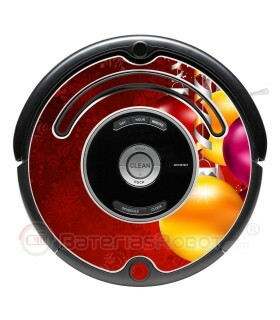 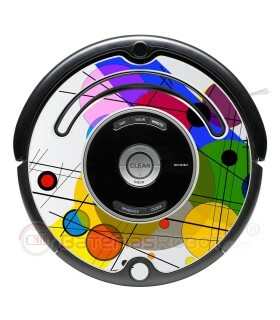 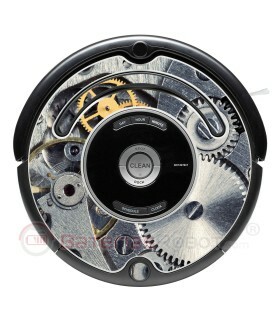 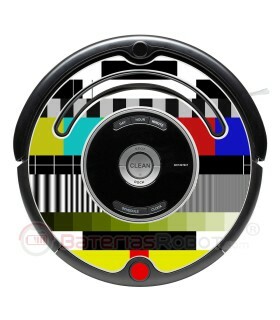 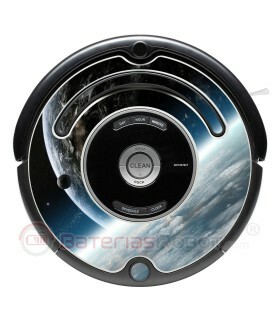 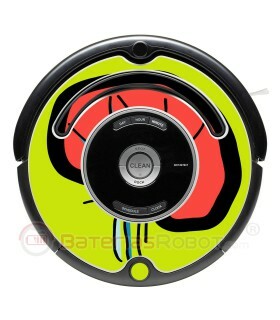 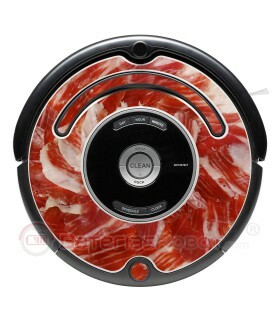 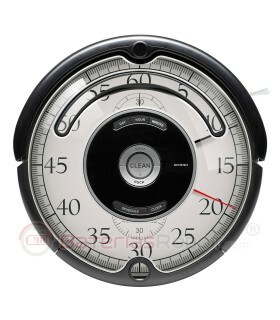 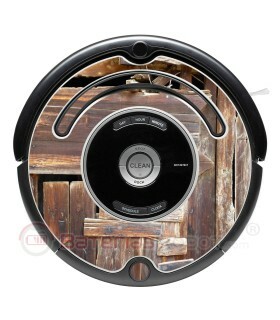 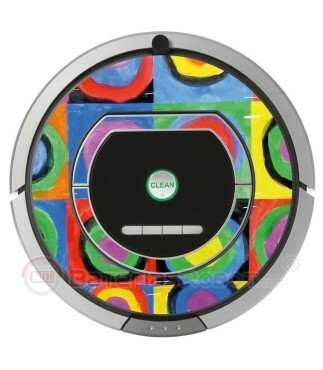 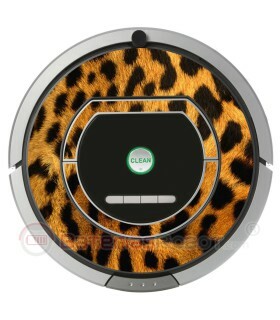 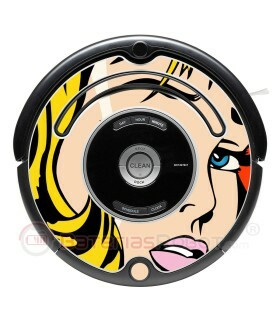 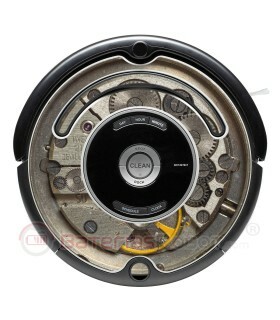 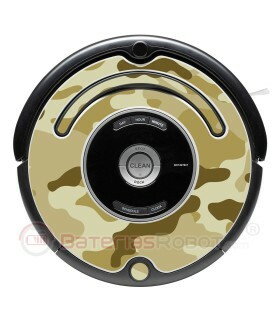 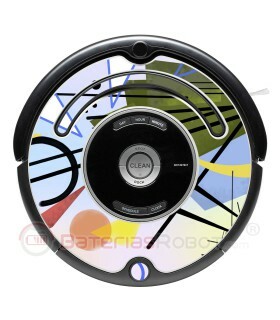 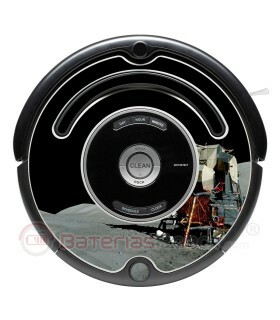 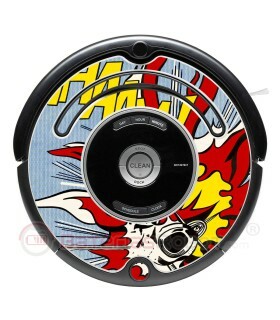 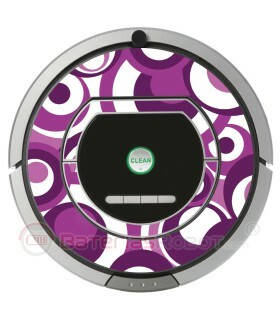 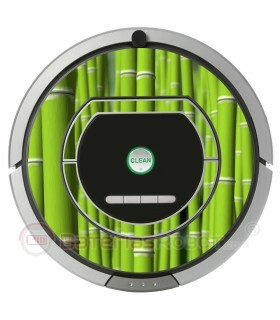 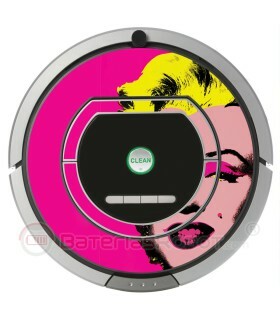 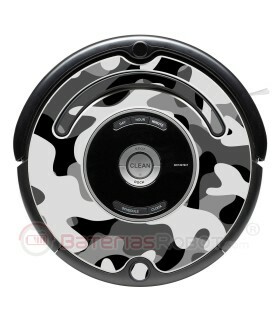 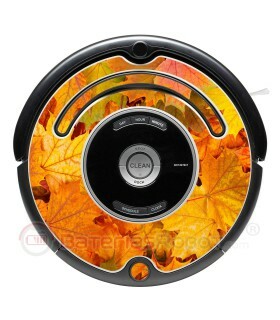 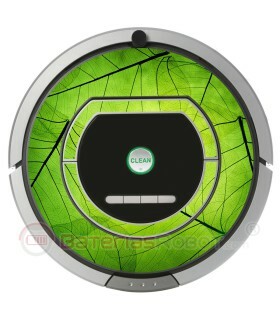 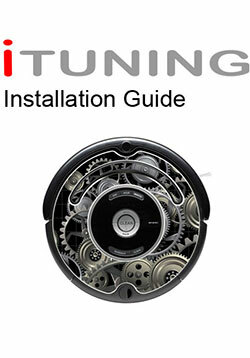 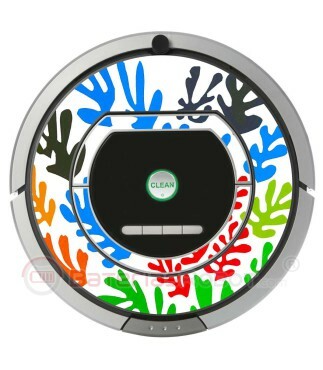 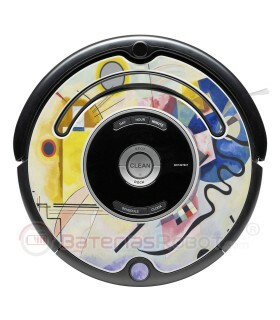 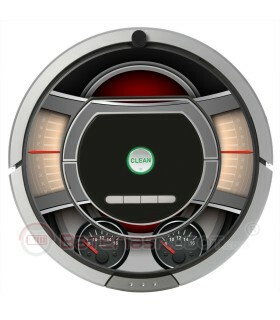 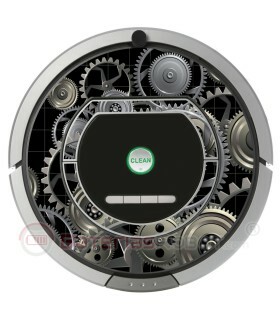 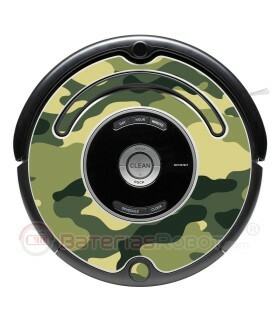 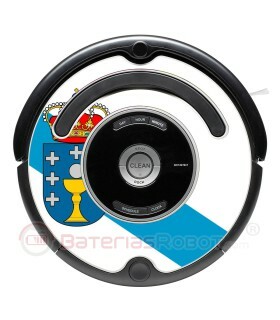 Decorative vinyl for your Roomba iRobot. 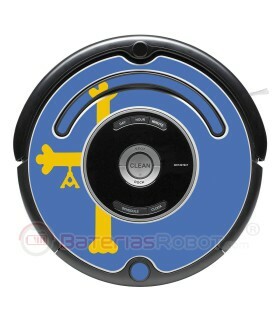 High quality sticker. 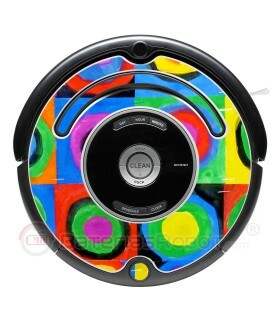 Matisse flowers, POP-ART in your Roomba.